Welcome to Dead House! 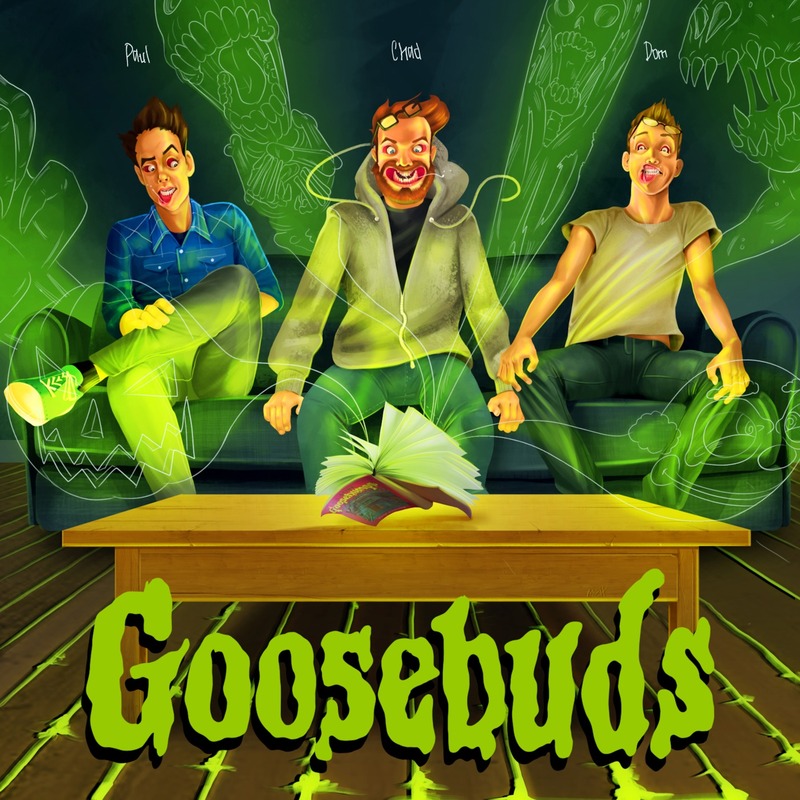 And Goosebuds! A podcast where your hosts Paul, Dom, and Chad dig into the worlds of R.L. Stine and give them the deep critique and respect they deserve. In this episode ghosts would like to sell you a house. It's a really nice house, and it's a rather good rate. But the neighborhood is a bit unsafe.